Live East Die Young is through to the second round of the Aesthetica Short Film Festival. KingStreetimages has just finished postproduction and voicework on “Live East Die Young” a film by Maxine King. 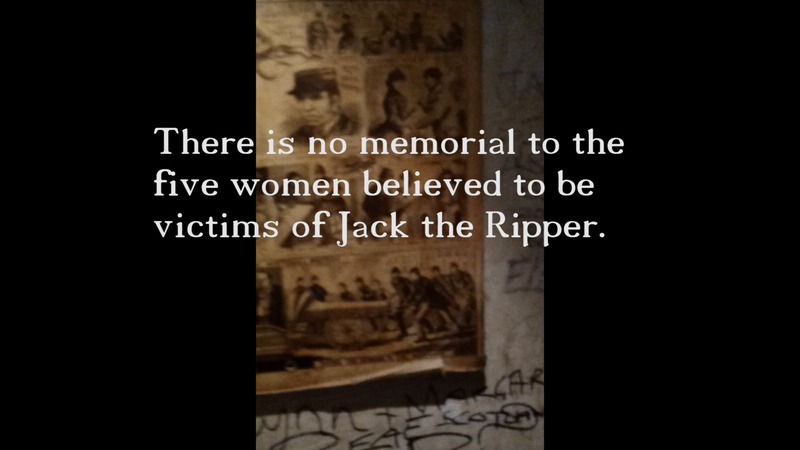 “Live East Die Young” remembers the five women believed to be victims of nineteenth century serial killer, Jack the Ripper. There is no memorial to the women featured in “Live East Die Young”. This film offers a re-representation of the women who are more frequently presented as nameless victims, by post-mortem photography: as an aside to the sensationalism and celebration of a brutal, misogynistic murderer. I worked on the edit and provided the voiceover for the project.